Foundation Design & Assessment – COOMBS ENGINEERING, P.C. 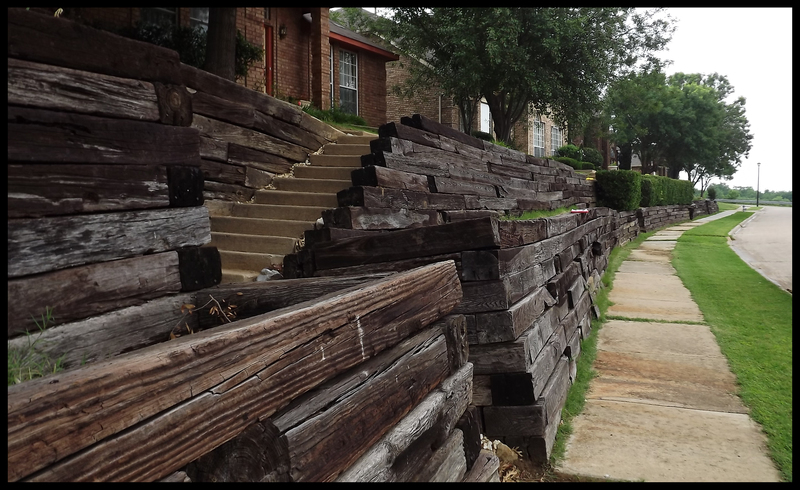 Foundations are the basic groundwork of any great building–your home, your office, or your architectural statement. 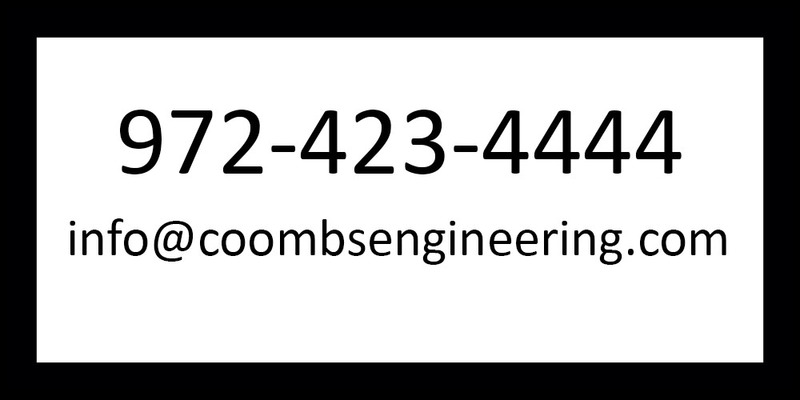 Coombs Engineering is just like a good foundation; it stands the test of time. We are specialists in the design, assessment, and inspection of foundations. Whether its pier and beam, retaining walls, post-tensioned slab, or drilled piers, we have a comprehensive knowledge of all types of foundations and how they perform with the soil around them. Based on our extensive experience with soil conditions, Coombs Engineering provides outstanding foundation design, thorough assessment of new or existing foundations, failure analysis, foundation inspections, and reports. Foundation problems can begin with expansive clay. Moisture changes in the soil will result in heave and subsidence of the supporting ground as the clay wets and dries. Such soil movement can wreak havoc on foundations. 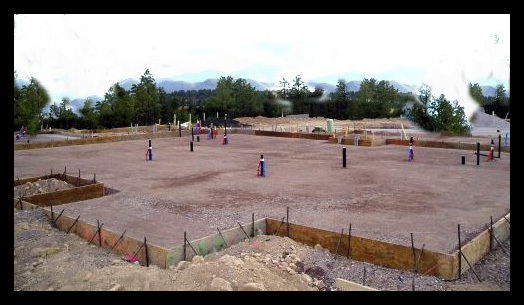 Proper design and construction of the foundation system can greatly reduce or eliminate damage to the structure from movement when constructed properly. 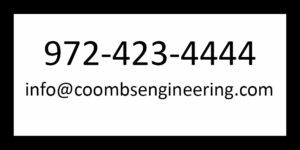 Coombs Engineering Services will design your foundation for your specific application using all of the current building codes. We can also observe the on-site construction to help ensure proper methods and practices. 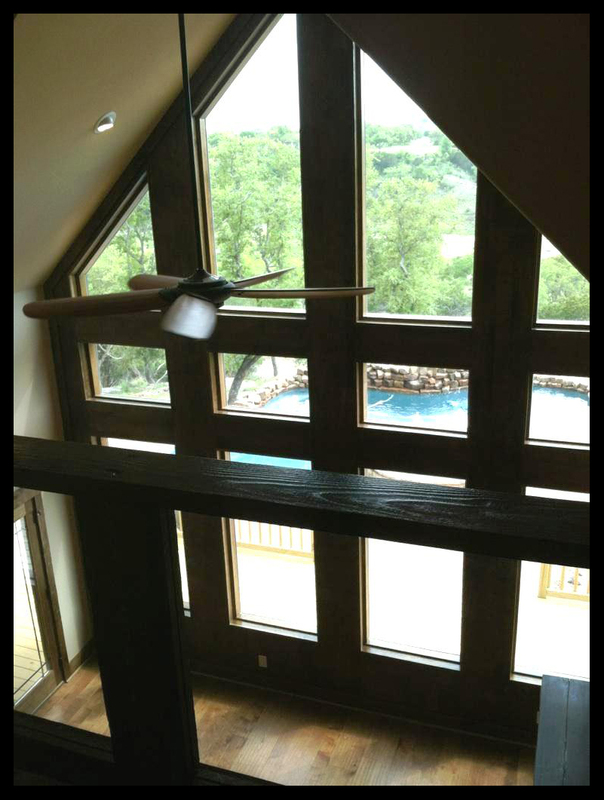 If you have a home or office that exhibits signs of cracks in walls, foundation movement, or slab failure, Coombs Engineering will send a professional engineer to you. We will help you assess possible causes, prepare a repair plan, inspect with care and competence, or even offer an objective review of a foundation repair proposal from another company.